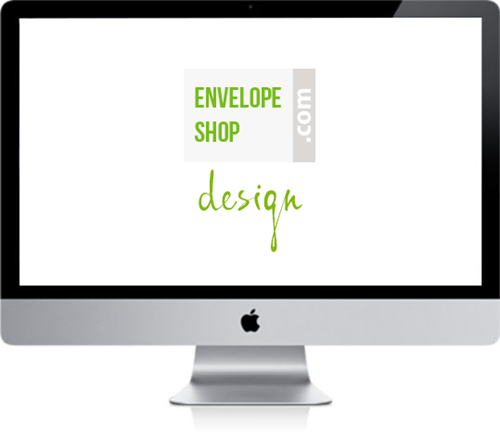 Envelopeshop is a specialist in the field of envelopes and postal packaging. 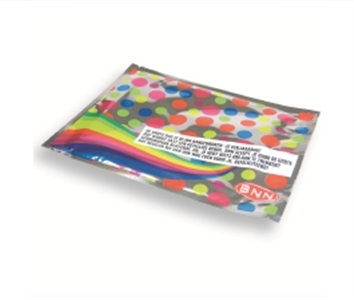 Our strength lies in our broad knowledge of materials and printing methods. 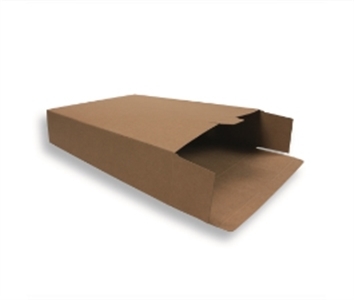 Our passion lies in thinking along with the customer about an inspiring way of sending mailings. 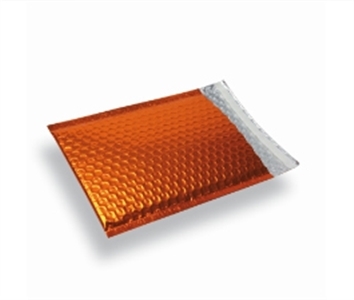 We have a wide range of envelopes in all kinds of colours, sizes and materials. 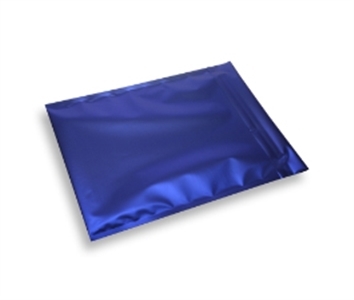 Whether you are looking for the ideal envelope for a mailing, birth card or wedding card, we will be happy to help you choose the right one. 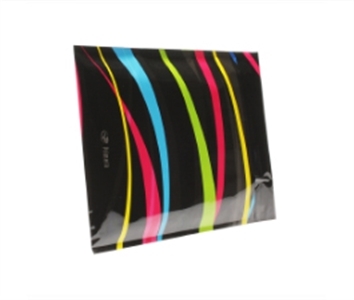 Would you like to have your envelopes in your corporate style? But you don’t know how to do this yourself? Then we will gladly help you with this. Don't have a corporate style yet? Then we can help you from the initial phase, the formation of an idea. And we will keep making suggestions to help you get your printed matter realised in the best way possible and at the best price. 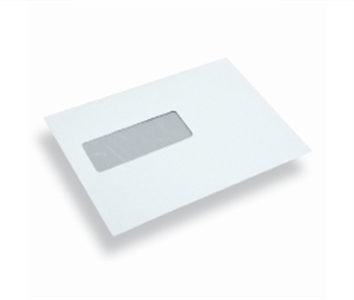 Get envelopes printed that perfectly match your letters and invoices..
At Envelopeshop.com this is already possible from just 100 pieces. Choose the printed envelope! 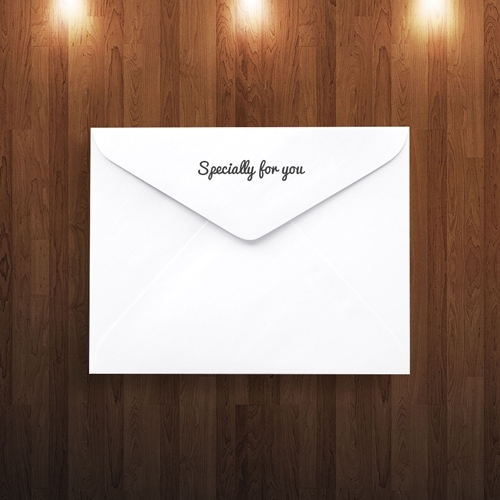 Research has shown that a printed envelope is more convincing and is opened more frequently.